Growing Old Gracefully. Industry BS? As women, we are bombarded with health and beauty advice. 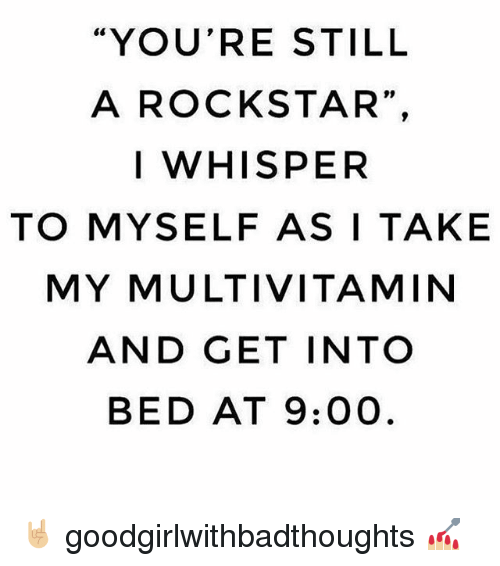 We see it on TV, read it while standing in line buying our rockstar multivitamins, or while scrolling social media. Even if we manage to bypass these, Dr. Google is ready and waiting for any beauty question we may have. We know companies make money by advertising why people need their products. I get that. I also understand that there is a large group of Baby Boomers who are firmly in the retirement range. Because of that population group alone, there has a been a steady rise in products geared to “aging”. For women, the underlying message is “buy our products so you don’t LOOK your age”. I have to be perfectly honest here. I’m very blessed with outstanding genes. I’m also cursed blessed with fine curly hair that only works if it’s long. 3 inches shorter, and I’m dealing with a Bozo the Clown look that just does nothing for my bone structure. Put those two attributes together, and people are shocked I’ve been teaching as long as I have. I still get carded for wine at Publix. Now that I have that out of the way, I have to wonder about WHY those of us nearing middle-age should be concerned with looking younger. I’m no longer debating IF we should be concerned. But why? Is it a culture thing in this country? Do women in Italy fight aging with both fists and growling? Is this purely a side effect of the free market system and beauty companies? Is it just a normal thing for women, but not a big thing for men? What does it mean to grow old “gracefully”? I imagine that it means we make decisions about our health and beauty based on what we feel we “should” do. For example. We’ve all heard once women reach middle age, they should cut their hair. Doing so would be bowing to society stereotypes. I call BS. I plan to be 90 with hair at least to my shoulders. Another example would be women should dress more conservatively after a certain age range. Think mom jeans and buttoned up to the chin. I really think (hope) these previous norms are not being weeded out of the beauty magazines. Growing old “gracefully” could mean simply doing your thing and not worrying what anybody else thinks about how you do your life. Maybe it’s that simple. Buy wrinkle cream if you want and smear that stuff all over your face with your ponytail high and proud. Or, ignore the wrinkles because running in the sun brings about face lines that Neutrogena can’t remove but a healthy body at any age is priceless. What should we NOT ignore? There are some things that matter as our bodies age. Regular checkups are non-negotiable. Pay attention to your body. Notice any signs that might mean something needs attention. Never skip the yearly gyn exams. Get the mammograms regularly. Be proactive and ask for those blood tests for hormone panels each year. Don’t just accept the insurance norms. Talk with your doctor about any and all exams. Nobody wants to wait for cancer. That’s not growing old gracefully. That’s growing older and more stupid. Sorry, not sorry. 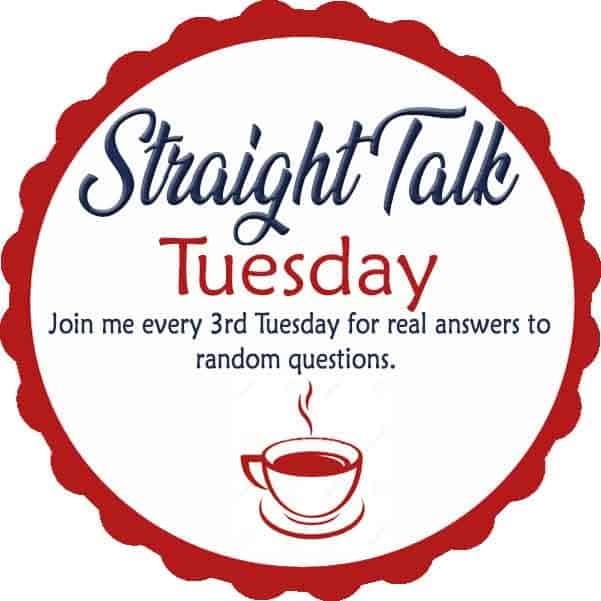 Lots of questions and not many answers with this Straight Talk post.